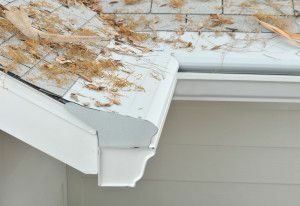 which ensure that your home’s gutters remain free-flowing. types of jobs inside your home! extra time to ensure the highest standards. When you need bathroom remodeling, gutter protection, kitchen remodeling, or handyman services in Richmond, VA or any of the surrounding communities in Virginia, turn to MR. FIX-IT™. Since opening our doors in 1970, we have provided these and a number of other first-rate home improvement services throughout Virginia and have continued to grow by hiring the very best employees in the industry and staying dedicated to providing superior customer service. 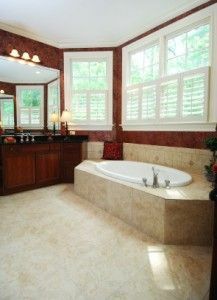 At MR. FIX-IT™, we provide a complete range of full bathroom remodeling services if you’re looking to totally rework your bathroom, including design services to help you lay out your new space, toilet and vanity installation, tiling, new countertops, plumbing, and anything else you might need to create the bathroom of your dreams. 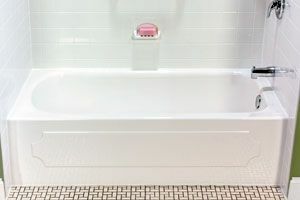 If your desired renovations are slightly lesser in scope, we also offer a number quick, affordable bathroom upgrades from NuBath like shower liners and tub liners, walk in tubs, tub to shower conversions, and more to help ensure that you’ll have every option available to create the bathroom that you’ve always wanted. MR. FIX-IT™ also offers complete kitchen remodeling services, as we can install new cabinetry, kitchen islands, lighting, floors, backsplashes, and anything else you need to renovate your existing space. In short, you can trust MR. FIX-IT™ as a one-stop shop for all your kitchen and bathroom remodeling needs. 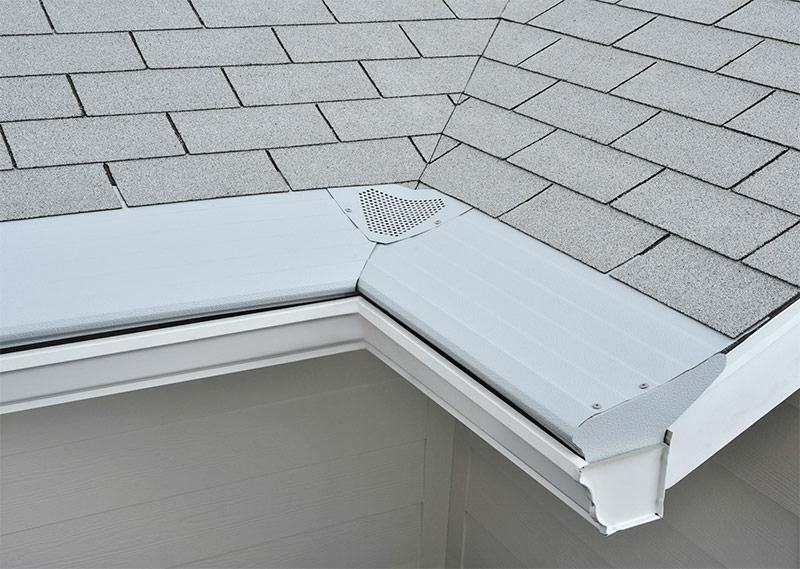 When it comes to gutter protection, MR. FIX-IT™ provides quality products from Gutter Helmet, a trusted manufacturer that has been in the business for over 30 years. 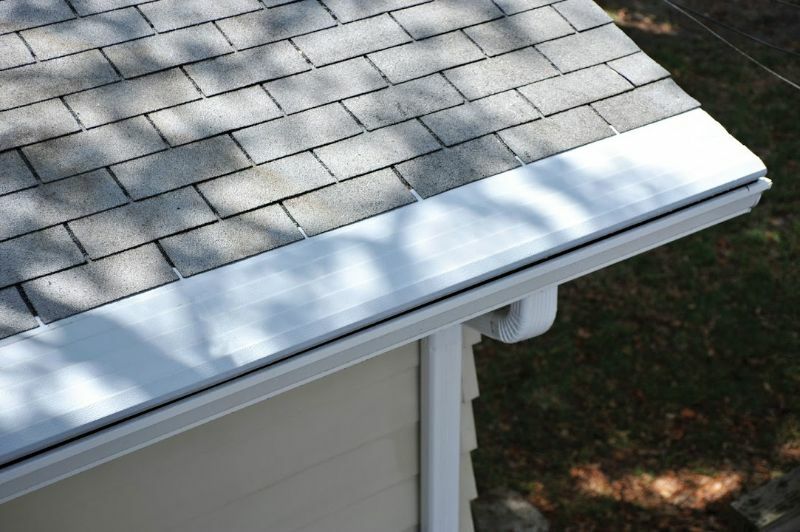 By preventing debris from getting lodged in your gutters, our gutter guard products allow water to drain freely so that you’ll never have to clean your gutters again. We also carry Sunshade retractable awnings from Gutter Helmet, which are attractive patio structures that can increase your home’s curb appeal while providing you with a great place to relax outdoors in the shade. Even if you aren’t looking to undertake an in-depth remodeling project and just need some help with a few small tasks around your home, MR. FIX-IT™’s experienced team members can also provide expert handyman services to help you with your to-do list, including anything from repairing damaged windows or siding to replacing a faulty light fixture. MR. FIX-IT™ can also be called upon to install a number of other high-quality home improvement products, including roofing, decks, replacement windows, and siding. 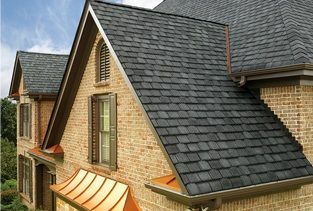 Our windows, siding, and roofing products are all manufactured by some of the most trusted names in the industry to be extremely durable, energy efficient, and aesthetically pleasing. We can also build a beautiful new deck for your home using resilient boards that are insect resistant and will never warp, crack, or expand, giving you a lovely new outdoor living space that will provide years of enjoyment for you and your family. Whether you need MR. FIX-IT™ to remodel your bathroom, install a gutter protection system, provide kitchen remodeling services, or just help with odd jobs on the to-do list for your home through our expert handyman services, our polite, uniformed, and factory-trained technicians are ready to help. No matter what your home improvement needs are, if you live in Richmond or any of the other surrounding communities in VA, contact MR. FIX-IT™ today. 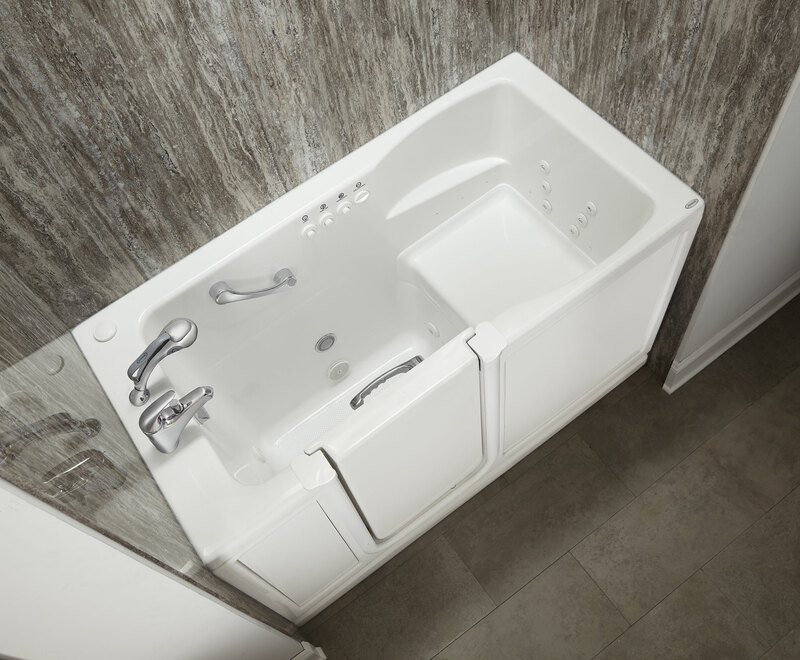 MR. FIX-IT™ is proud to be the certified dealer and installer for Jacuzzi® Walk-in-Bathtubs.